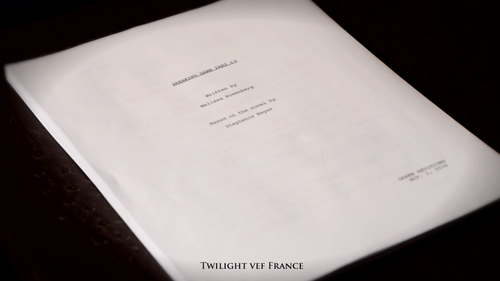 Breaknig Dawn part 2 script and storyboard. 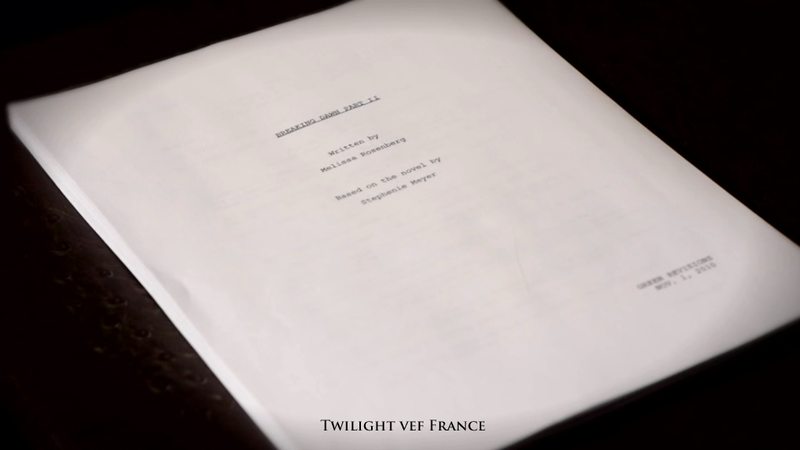 A small glimpse at the Breaknig Dawn part 2 script and storyboard.. HD Wallpaper and background images in the ハリーポッターｖｓトワイライト club tagged: twilight twilight series breaking dawn movie part two script storyboard. Why Twilight is better than Harry Potter-The real reasons あなた asked for.